A number of popular Korean fried chicken franchise outlets have been hit with surprise audits by the workplace watchdog after multiple complaints of wage theft were made by staff. 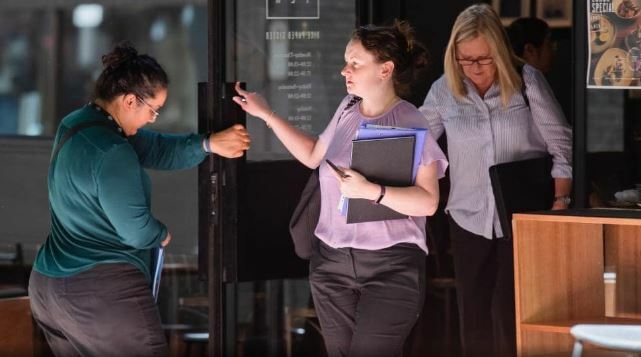 Fair Work Ombudsman inspectors raided 19 Gami Chicken and Beer outlets on Wednesday, to check the operators were paying proper wages and entitlements and keeping accurate time and wage records. 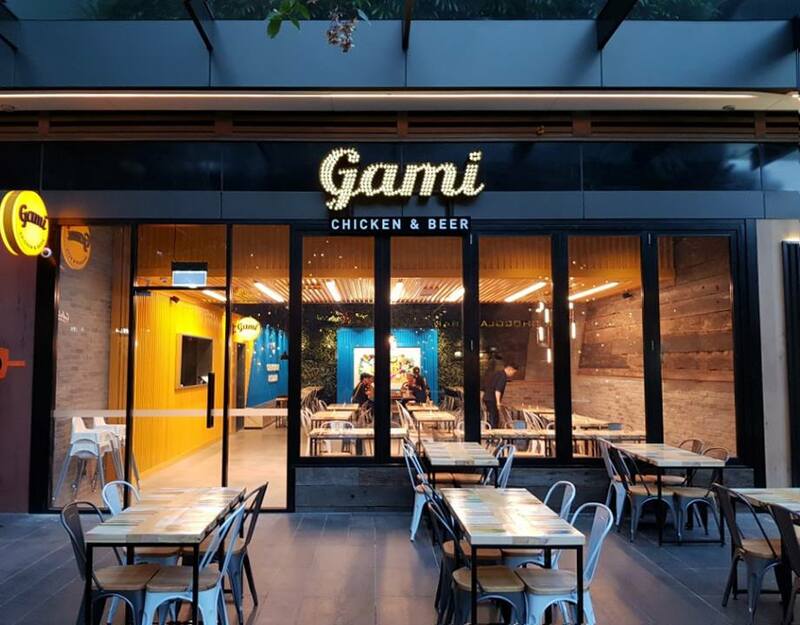 Gami Chicken and Beer was founded 19 years ago, and expanded to franchising in 2015, with outlets now open in Sydney, Melbourne, Canberra and Perth, with plans for new stores to open in Brisbane and Adelaide. The surprise audits were launched after the Fair Work Ombudsman received more than 20 complaints from Gami Chicken employees who claimed they were not being paid legal wages and were not being provided with pay slips, as required by law. 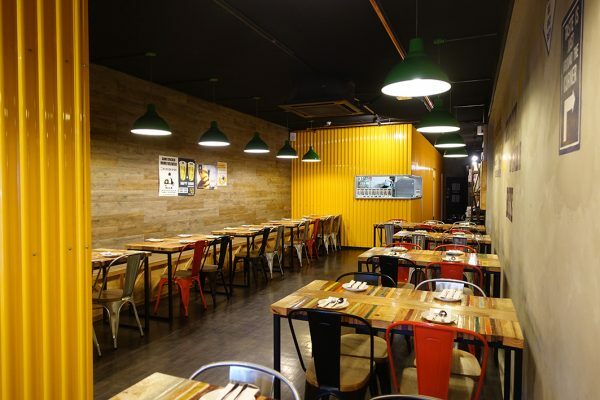 “Like many people working in the fast food sector, Gami Chicken and Beer staff are potentially vulnerable due to their age, cultural background or visa status,” Fair Work Ombudsman Sandra Parker said on Wednesday. 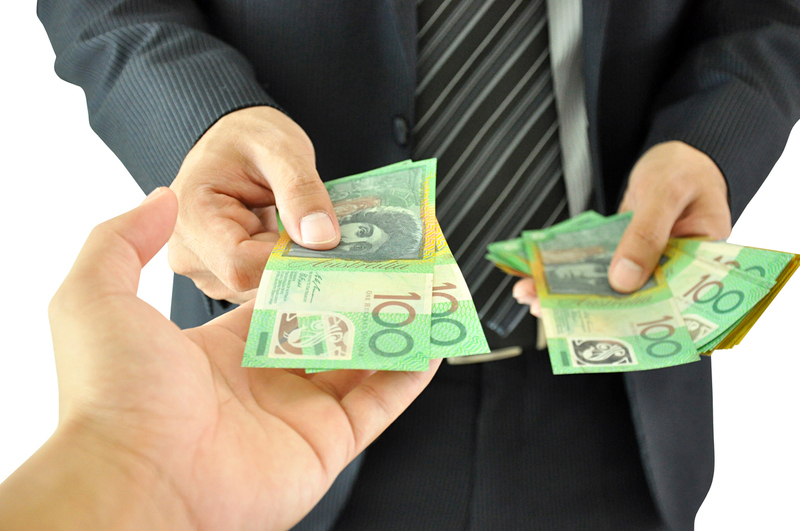 Fair Work Inspectors are checking to see if workers are being paid their legal wages and entitlements. Fair Work Claims Litigation Director Miles Heffernan welcomed the surprise audits. “It’s good to see the Fair Work Ombudsman become proactive and execute a specific campaign targeted at a suspicious employer,” he said. Mr Heffernan has long advocated for deliberate wage theft to be made a criminal offence. “There is simply no incentive for greedy bosses to do the right thing – I mean the chances of getting caught are remote, and even if they do, they are usually slapped with a fine and continue to rip off their workers with impunity,” he said. 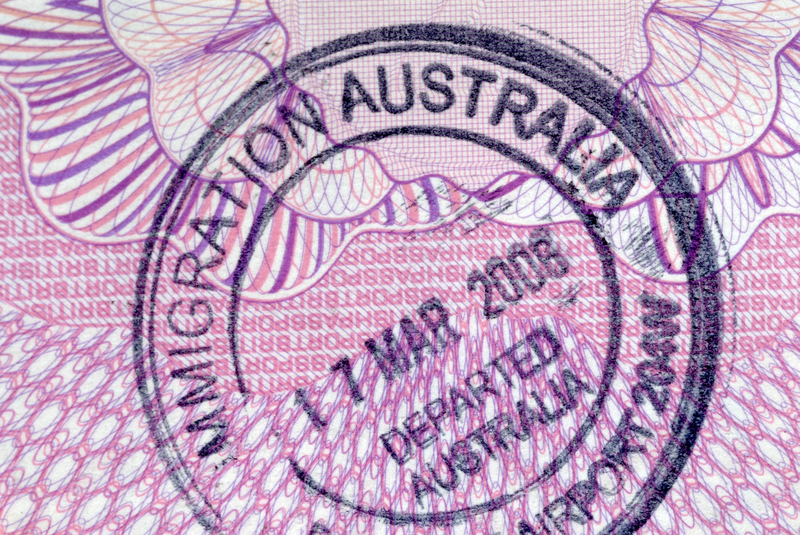 According to the Fair Work Ombudsman, the hospitality industry was over represented in contacts to the agency last financial year. One third of court actions and almost 40 percent of all anonymous reports related to hospitality, despite representing just seven percent of the workforce. 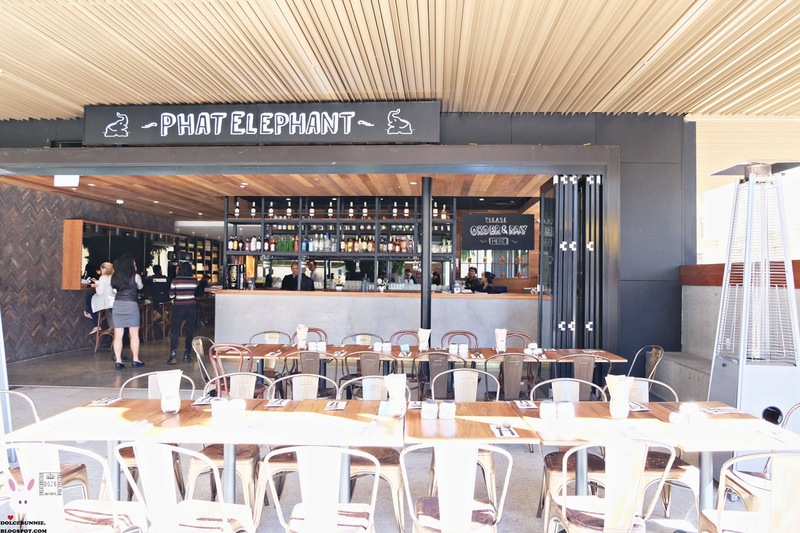 “We are committed to improving workplace compliance in the hospitality industry, and have a range of free tools to help small businesses understand their obligations,” Ms Parker said. 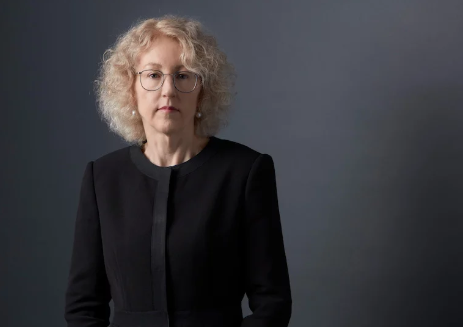 Sandra Parker – Fair Work Ombudsman. A report on the findings of the Gami Chicken and Beer surprise audits will be published once the investigations are completed.